Flip a coin, if heads, the opponents active pokemon is paralyzed for 9001 turns. 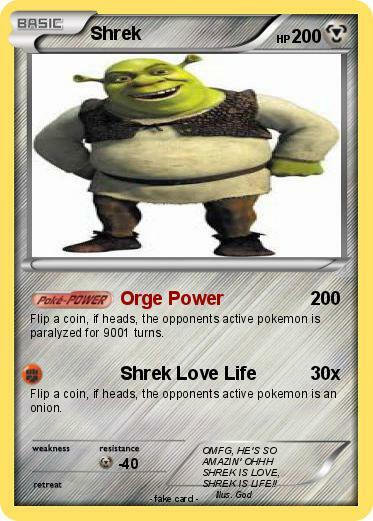 Flip a coin, if heads, the opponents active pokemon is an onion. Comments : OMFG, HE'S SO AMAZIN' OHHH SHREK IS LOVE, SHREK IS LIFE! !